The Weekend BANG! 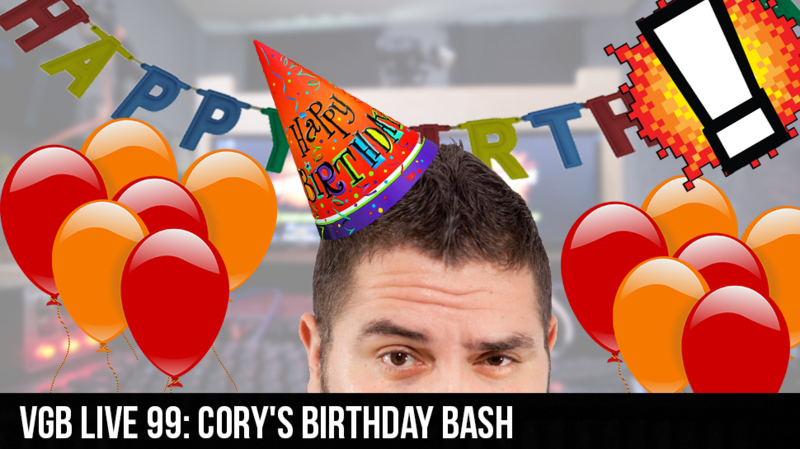 is back and its Cory birthday and the gang had a tourney. Sir Aaron Carter is running the show as a full cast of people, to many to even list on here, and the range of topics span from Dream Daddy to rigged tournaments. The best thing to do is just listen to the show and have your ears be delighted. So what are you waiting for.